The features you care about at a price you’ll love. 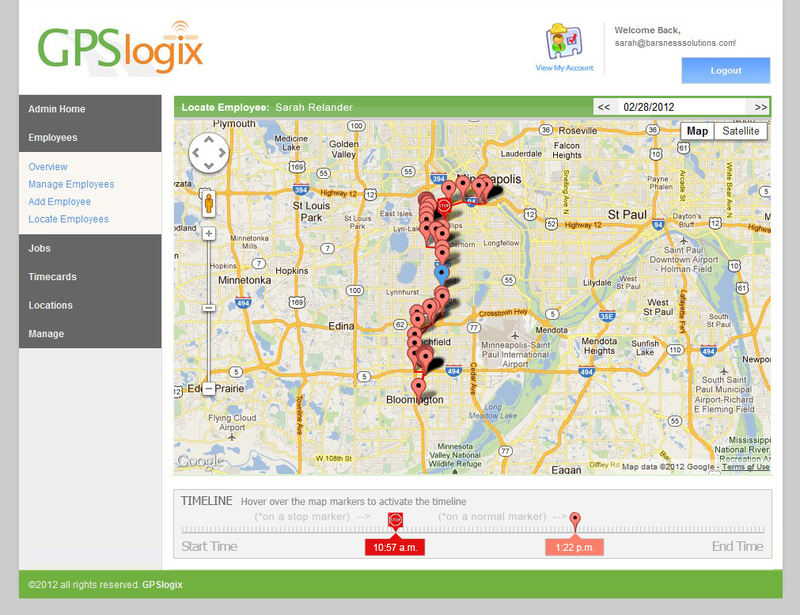 GPSlogix is a GPS-enabled employee management system providing web-based access to live fleet tracking and asset management. Our GPS fleet tracking software tracks your vehicles around the clock and delivers real-time insights to any web browser, smartphone, or tablet. With the features you care about and month-to-month contracts at only $19.50 per device, you won’t find a better value than GPSlogix. Use as much as you want and pay a low, flat rate for each device. Locking you in long-term is bad service, so we don’t do it. 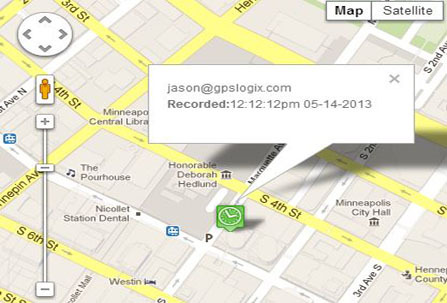 You’ll only find month-to-month contracts with no cancellation fees with GPSlogix. 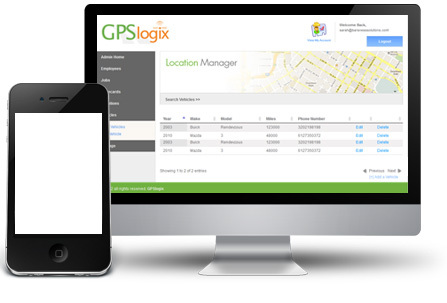 With GPSlogix, you get the features necessary to accurately track and manage your assets for $19.50 per month per device. You ask, we deliver. We treat you the way that YOU want to be treated. Are employees making appointment times? Are employees following company vehicle policy? Are the company vehicles in need of maintenance?